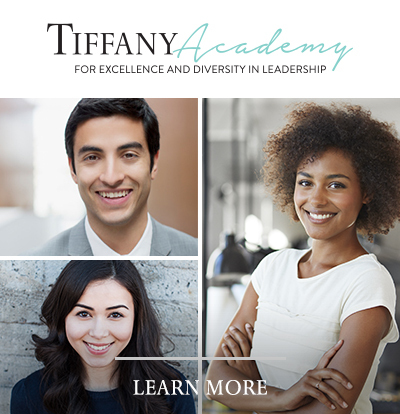 At Tiffany & Co., our programmes and benefits are designed to meet employee’s needs both now and in the future. To view benefit offerings of other countries, please click here. The health and well-being of our employees and their families is important to us. Therefore, Tiffany provides health care benefits to our employees. To assist our employees in preparing for a successful retirement, we provide a pension scheme to eligible employees. We understand that not all circumstances can be predicted, therefore we offer a variety of benefits to protect and support our permanent employees and their loved ones if they are faced with unforeseeable events through the Tiffany & Co. (Australia) Superannuation Fund. We offer a wide variety of other benefits to assist our employees in their work and home lives.